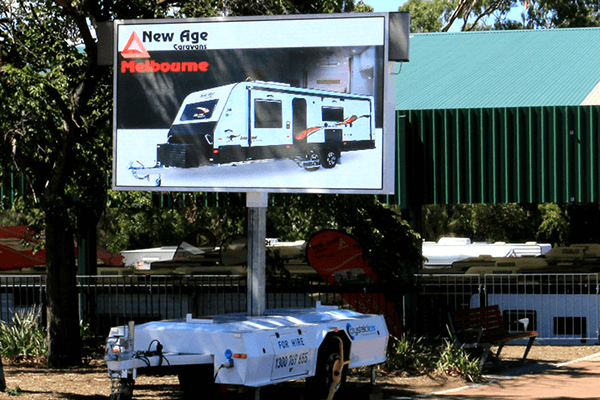 Get more bang for your advertising buck and generate more sales with Outdoor LED Digital Screen Trailers. 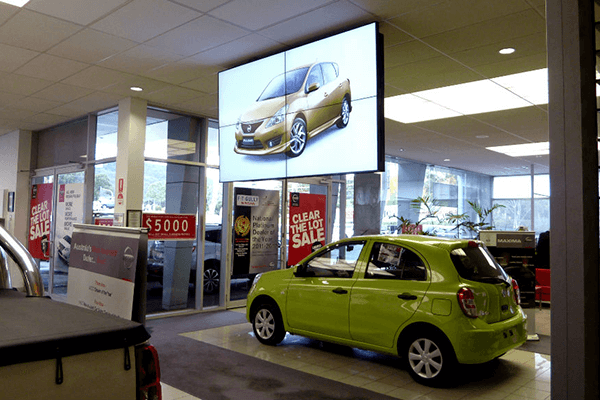 LED mobile advertising screens are an effective way to promote your business in particular when advertising special promotions, product launches and sales. 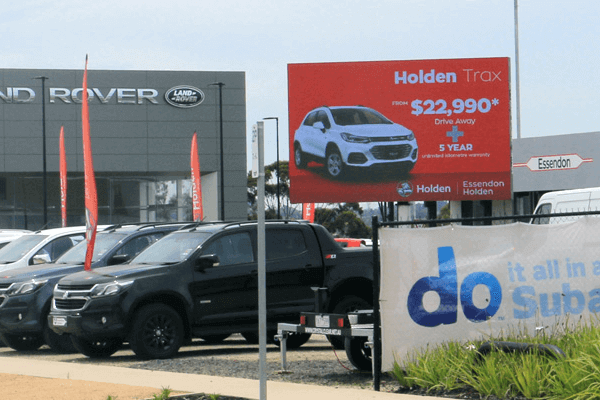 Outdoor Mobile colour LED signs allow you to advertise to thousands of potential customers with high impact and attention-grabbing content. 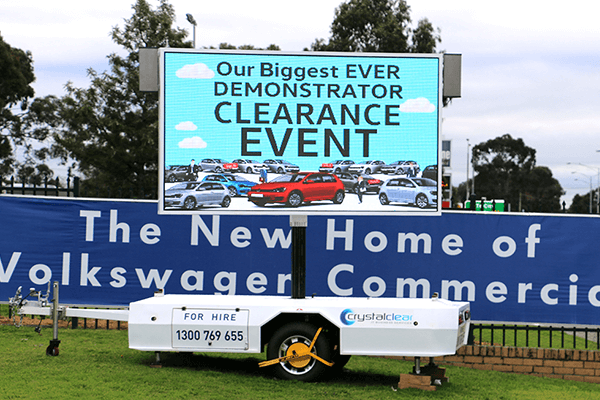 Hiring an outdoor mobile colour LED sign is an affordable way to create an impact on audiences for any sales event or promotion. In today’s competitive market you simply cannot afford to ignore the benefits and advantages that LED hire trailers can offer. 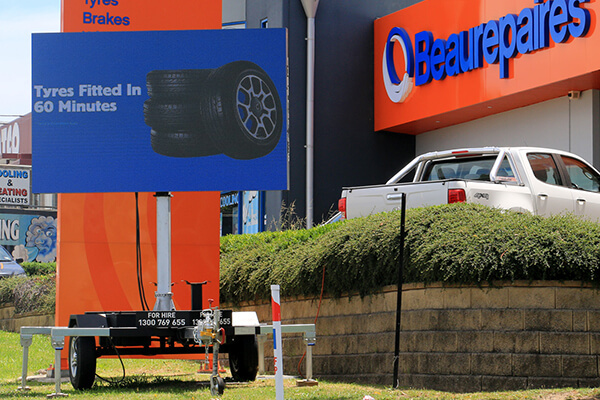 LED hire signs stand out, draw attention and can deliver your marketing message to your target audience. 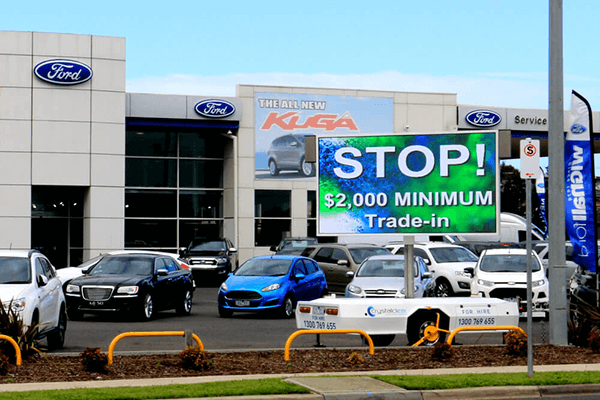 Outdoor digital screens allow you to advertise in a clear and concise manner with call to action messaging designed to pull customers into your store or showroom. Your business to stand out from your competitors with high impact messaging and attract new customers. 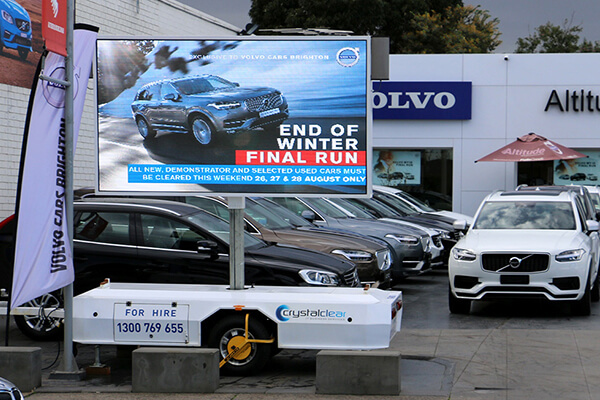 Crystal Clear Digital are the experts when it comes to road side automotive marketing. 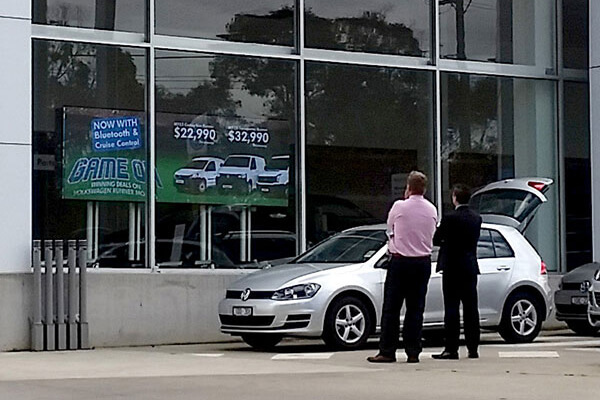 Our LED screens offer a powerful way to promote special offers, advertise new car models and promote sales. 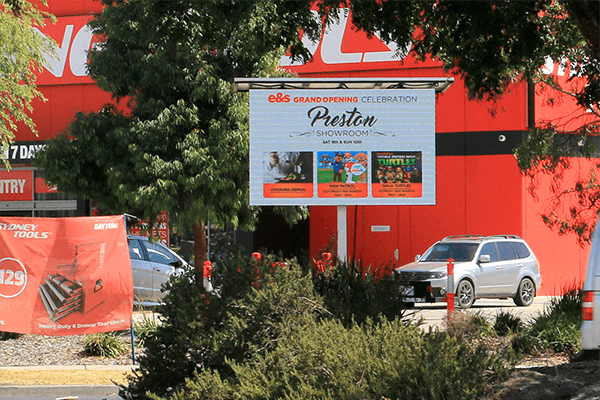 Roadside LED screens can target thousands of passing motorists with vibrant, dynamic messaging. 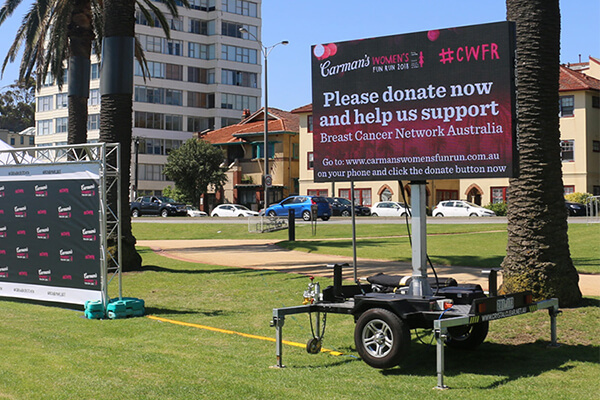 Our outdoor LED hire screens and solar powered LED screens are rated for outdoor usage, meaning they can withstand a substantial amount of impact from the elements. 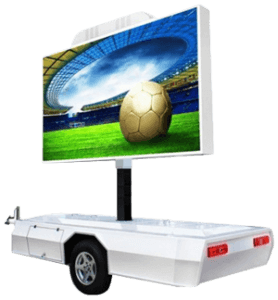 Our quality mobile LED screen are glare-resistant so you can still see the images on the screen clearly and brightly, even when in full sunlight. 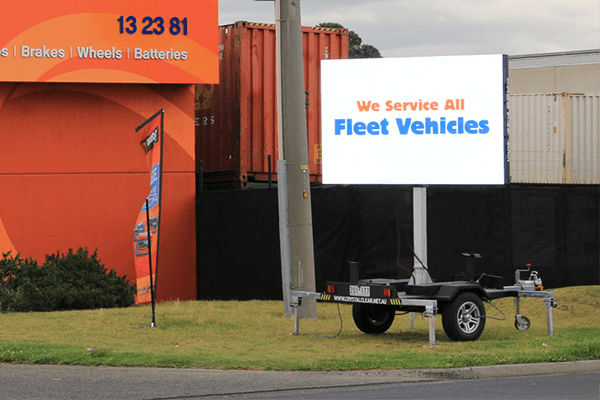 LED mobile advertising trailers win hands down against static signage because they are mobile and can suit any condition and location such as yards, market places, traffic junctions, exhibition areas or by the side of roads. 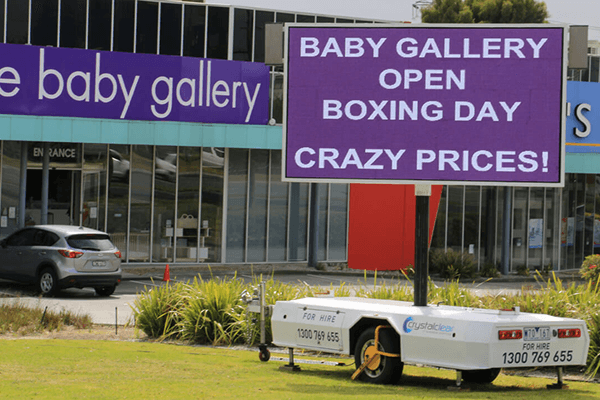 You can reach out to your target audience 24/7, night and day and in both good and bad weather by adopting outdoor LED hire screens. 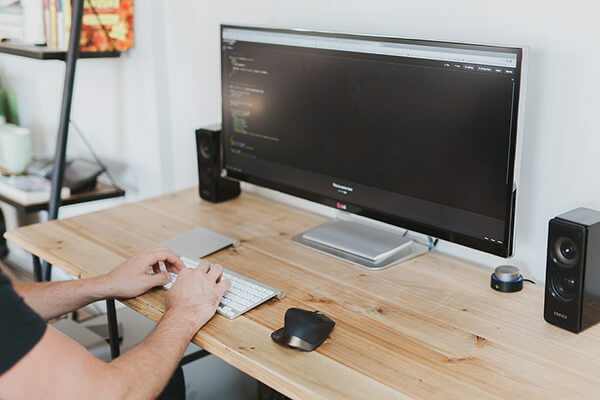 Take full advantage of your event space and engage and connect with thousands of potential new customers with high bright and attention-grabbing content. Have Any Questions About Our LED Trailers? Please don’t hesitate to get in touch with us regarding your event, or advertising campaign. LED hire trailers are versatile and ideal for numerous outdoor events and can be used all year round, come rain, hail or shine.